Topology is a qualitative study of shapes and other mathematical objects. It has evolved from features of geometry where specific measurments are not relevant. Modern topology uses tools from algebra and heavily interacts with other branches of mathematics such as dynamical systems, analysis, or algebraic geometry. 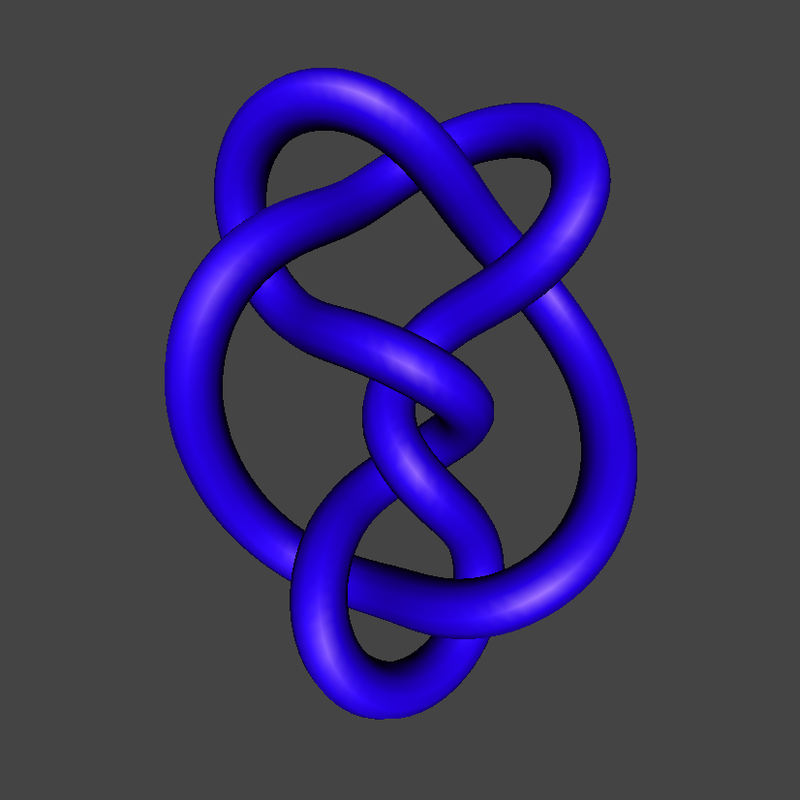 Click on the following links to find out what kinds of things topologists like to think about. For many more examples, plus a history of topology and how it fits in modern mathematics follow this link. Check out what's happening at the seminar.